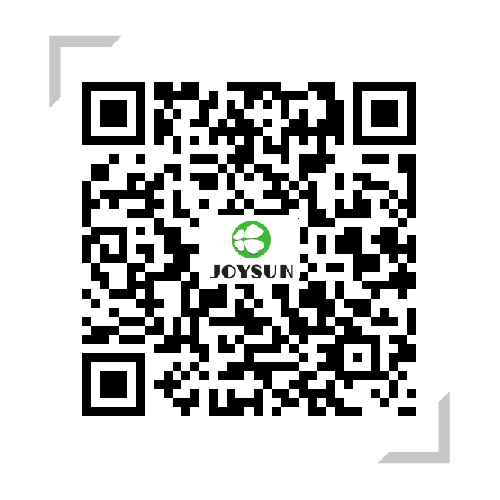 Company Culture - Joysun - Zhejiang Joysun Advanced Materials Co., Ltd.
Corporate Values: upward, altruistic, and grateful. Business Philosophy: innovation, standardization, and refinement. Corporate Mission: Continue to create maximum value for our customers. Corporate Vision: To become a new material for sustainable development and a new additive company.